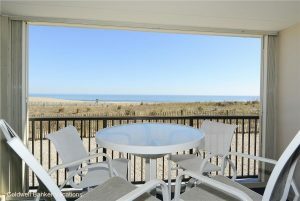 The Sandpiper Dunes in Ocean City, Maryland is a uniquely designed building offering three floor plans and a location of your choice: oceanfront or oceanblock. All vacation rental units are equipped with a washer, dryer, dishwasher and air conditioning. Some provide a microwave. No pets, please. 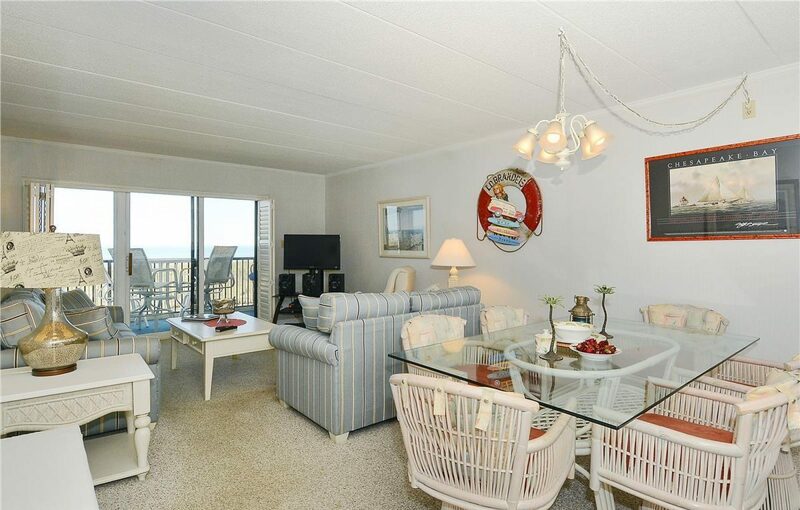 Sandpiper Dunes Unit 109 in Ocean City, Maryland is a professionally designed unit on the first floor with easy access, great oceanfront view, equipped with a washer, dryer, microwave, dishwasher, air conditioning, Wifi, Telephone and Cable TV.